Every project gets our unique attention to detail. 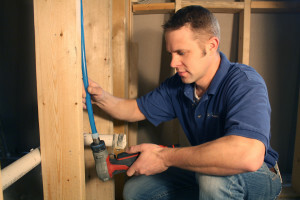 From new construction, to remodeling, to repairs, we handle all types of plumbing using the most advanced materials and tools. 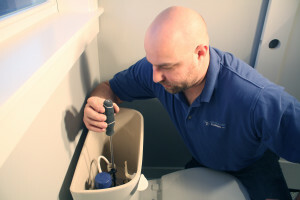 Call on us to solve your plumbing problems. 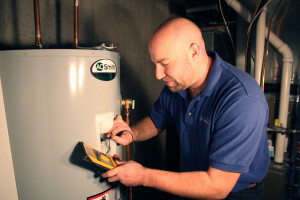 We are skilled and fully-equipped to handle any plumbing remodeling project. Our professional services are at your disposal. We are committed to excellence from the start, meeting or exceeding building codes and inspection requirements, thereby eliminating costly re-work. 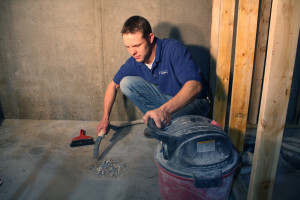 We demonstrate craftsmanship in all of our work, maintain a respectful environment, keep our work sites clean, and take pride in every project. For your convenience, we accept checks as well as credit cards.